5th International Nursing Conference : Vydya Health - Find Providers, Products. 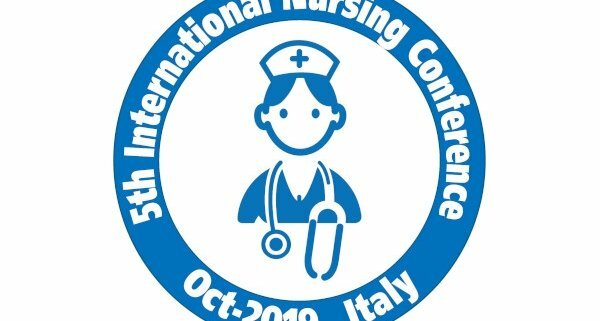 Nursing-2019 Conference extends a warm welcome to the distinguished speakers, delegates, clinical and medical professionals, researchers and industry leaders from all around the world to attend the “5th International Nursing Conference” which is going to be held from October 23-25, 2019 at Rome, Italy. 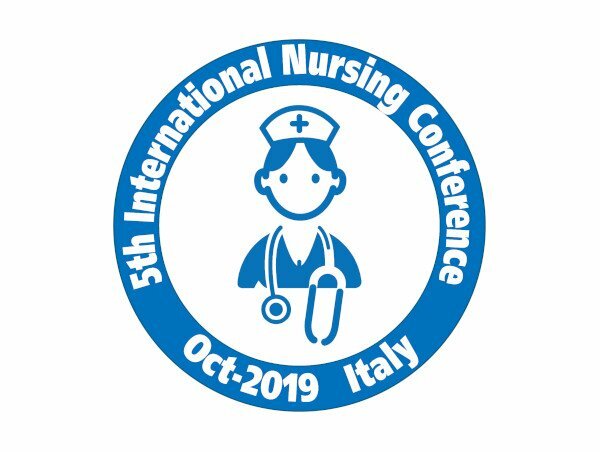 The main aim of the nursing conference is to bring together people who have an enthusiasm for various fields of nursing like psychiatry, education, cancer, cardiac, critical care, women’s health, paediatric and emergency nursing, midwifery, public health. Nursing-2019 conference includes Plenary sessions and Keynote lectures by eminent personalities from around the world in addition to contributed papers along with oral and poster presentations. Through networking and sharing, Nursing-2019 will provide an opportunity for researchers, practitioners, and educators to exchange research evidence, practical experiences and innovative ideas on issues related to Nursing.